Certain brands of eggs are being pulled off supermarket shelves across the country because of potential salmonella contamination. 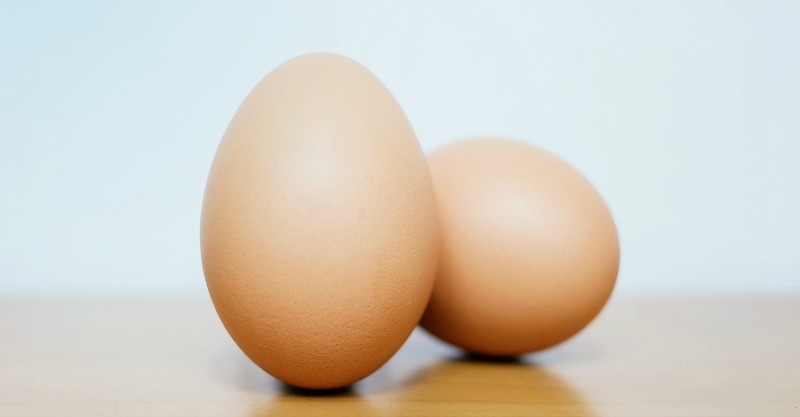 Food Standards Australia and New Zealand made the announcement this morning that Bridgewater Poultry, the poultry company that supplies the eggs, is recalling five of its products. The potentially harmful eggs that may be infected with salmonella include Woolworths 12 Cage Free Eggs 700 gram (with barcode 9300633636982), Victorian Fresh Barn Laid Eggs 600 gram, Victorian Fresh Barn Laid Eggs 700 gram, Victorian Fresh Barn Laid Eggs 800 gram and Loddon Valley Barn Laid 600 gram. These products are all being removed from shelves. They were available at Woolworths in NSW, Tasmania, Victoria and the ACT, as well as Coles in Victoria and South Australia. Some independent supermarkets were also selling them and have been instructed to remove them from shelves. 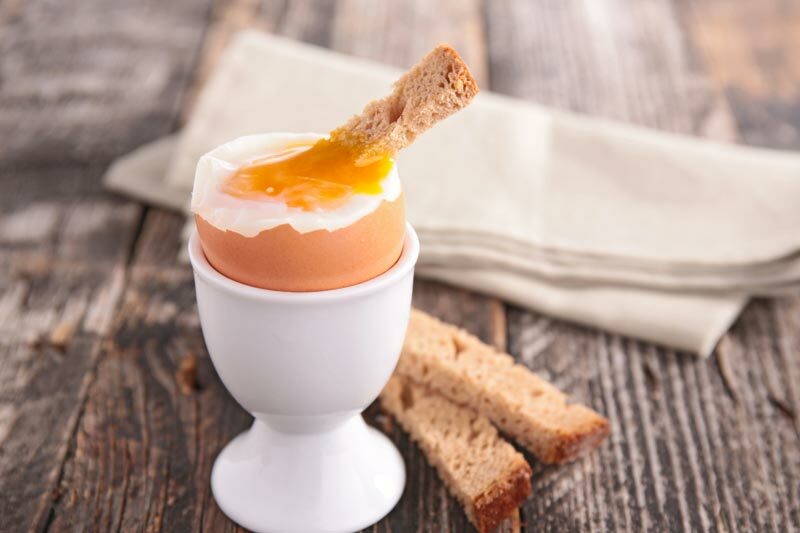 Five cases of illness which could be linked to Salmonella Enteritidi – the strain of salmonella found in the eggs have already been reported. “It is important to know that not all eggs are affected, but any eggs carrying the listed brands should return them to the point of sale for a full refund. Alternatively, they can be discarded by throwing them into the garbage, not the garden or compost,” said Victoria’s Chief Health Officer, Dr Brett Sutton. “These eggs should not be given to pets or livestock,” he added. While only the contaminated batches are the ones to toss if you have them, Mr Sutton also reminded consumers to be vigilant when eating eggs and to make sure they are cooked. The risk of salmonella is particularly high for the young, the elderly, pregnant women and people with compromised immune systems. What does Salmonella illness look like? Salmonella symptoms include fever, headache, diarrhoea, abdominal pain, nausea and vomiting. Symptoms usually start about six to 72 hours after the contaminated food is eaten and usually last for four to seven days but can continue for much longer.